The thoughts and musings of a children's author! 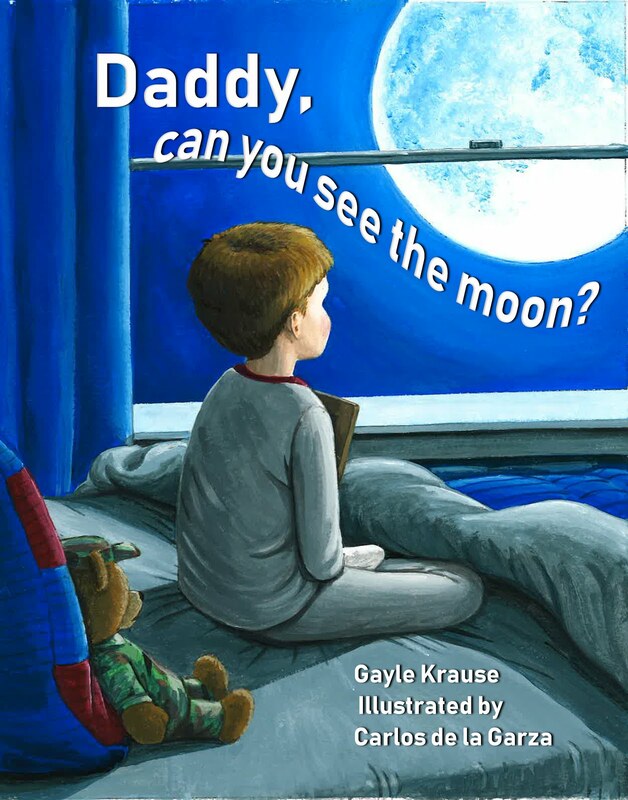 BOOK LAUNCH - Daddy, Can You See The Moon? 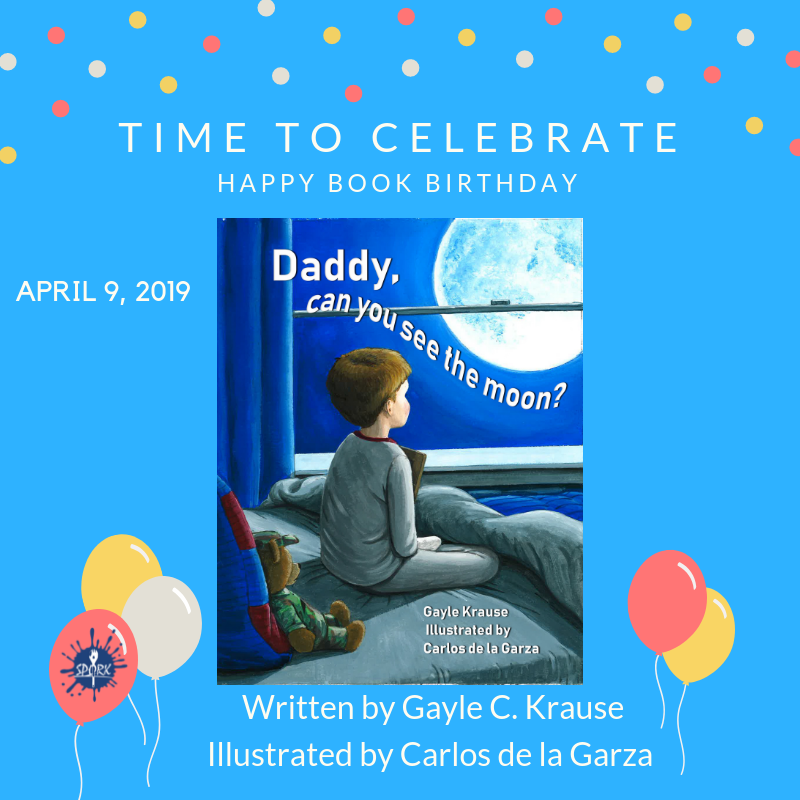 The book launch for my newest picture book, Daddy, Can You See The Moon? is set for April 27th. I am very excited to share this important story with children and families. Please stop by, if you are in Scranton, PA that day. Happy Book Birthday - DADDY, CAN YOU SEE THE MOON? For a story to truly hold a child’s attention it must entertain them and arouse their curiosity. But to enrich their life it must stimulate imagination and help develop intellect! No story does it better than fairytales! On April 12thI will be leading a roundtable discussion at the Eastern Pennsylvania SCBWI Pocono Retreat. The topic? Beyond The Fairytale: Something Old! Something Borrowed! Something New! 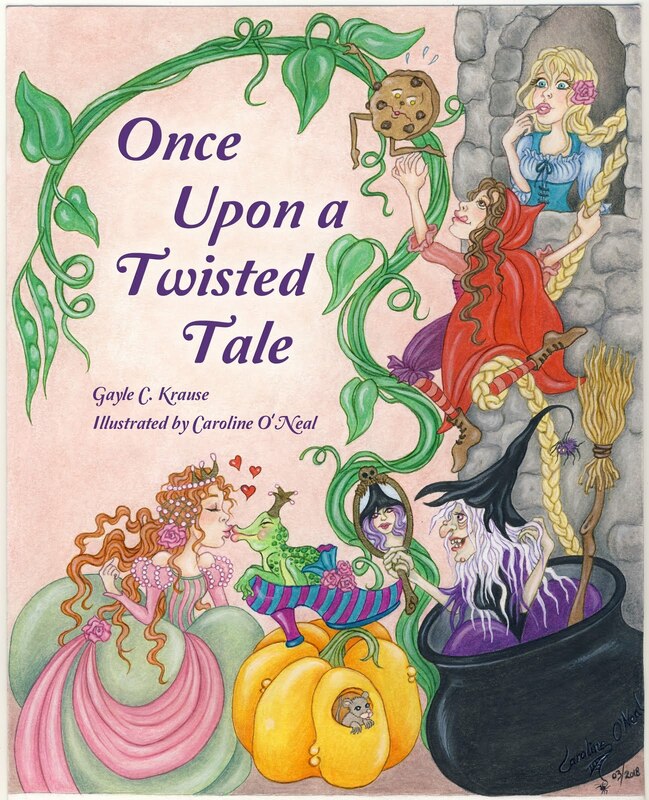 Participants will discover the kernel of a potential new children’s story from a fairytale. 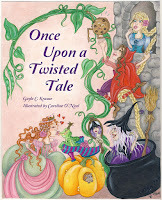 Participants should bring their favorite fairytale to use as a mentor text. 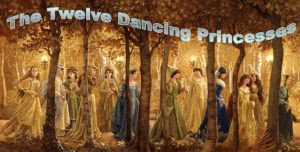 My favorite fairytale is The Twelve Dancing Princesses, sometimes called The Shoes That Were Danced to Pieces because as stated above, it always did and still does stimulate my imagination. It’s that stimulation that I hope will allow my participants to create a setting and framework for a new story, which is different, yet holds the premise of the original tale. 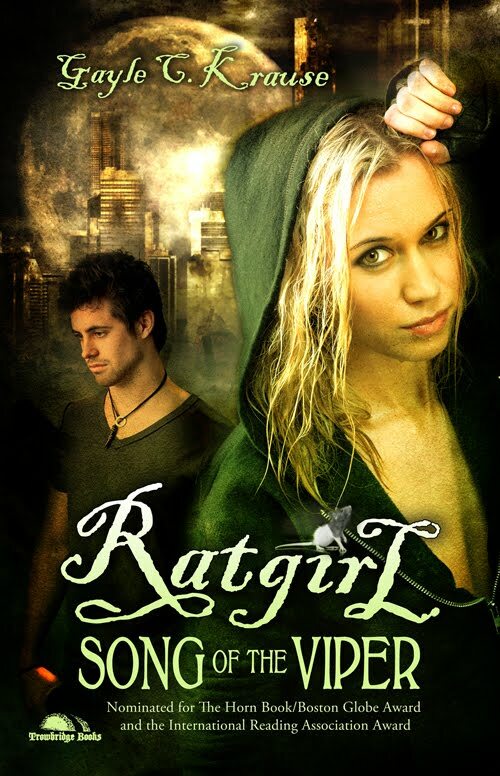 My urban fantasy YA novel, RATGIRL: SONG OF THE VIPER, is an example of this method of writing. Before the workshop is over, participants will have the first page of a new work completed. And I will offer an opportunity to submit the first chapter (novel) or entire picture book for critique. Anyone else interested in this writing workshop? I've taught it at The Cliffhouse Writer's Retreat, The Milford Readers and Writers Festival and now at SCBWI Eastern PA Pocono Retreat. Past participants and my past students have asked me to teach this as an online course. I'm contemplating it if there is enough interest. After all, I taught Children's Literature for thirty years. Why stop now? Please comment below. If we have 10 interested writers I will develop an online "fairytale' course, covering prequels, sequels, and fresh retellings. There's a New Alligator in the Reading Pond! Today, I’d like to share a review I’ve written for my friend and rhyming colleague, B.J. Lee. 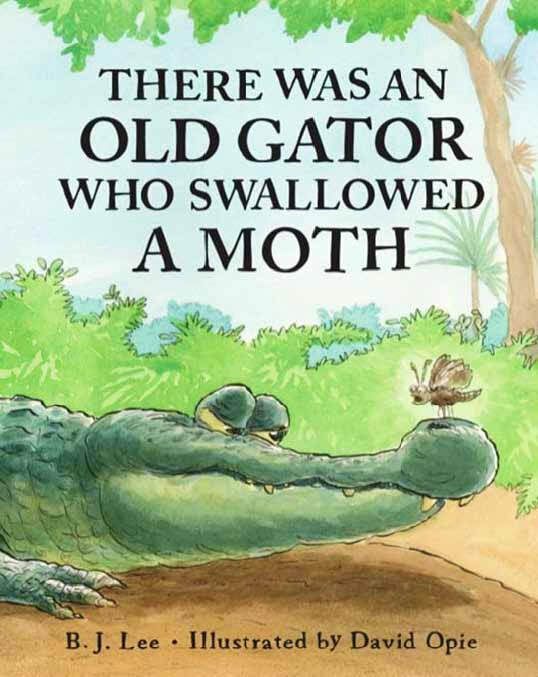 Her new picture book, THERE WAS AN OLD GATOR WHO SWALLOWED A MOTH released yesterday. 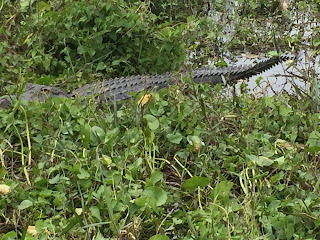 Alligators are an intriguing subject and very popular with young children and families. 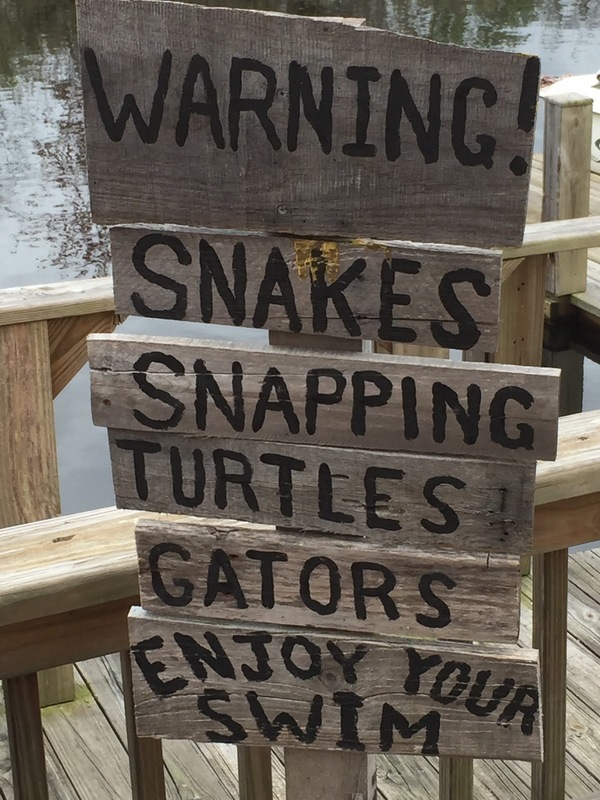 Just visit the various alligator parks in Florida. From Mercer Mayer to Leo Lionni, alligators have been a fun topic for children's picture books. And now, BJ Lee has added another one. I met BJ years ago when we were both members of THE POETS’ GARAGE. The Garage is a supportive community of writers who write verse for children. They write and critique everything from haiku to full rhyming picture books. 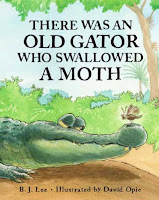 There Was An Old Gator Who Swallowed a Moth can be purchased at Amazon, Barnes & Noble and Indie bookstores. There was an old story that is written anew. I loved reading it aloud, and so will you! Lee’s choice of subject and her delightful rhyming word choices make this parody of a children’s favorite cumulative tale unique. 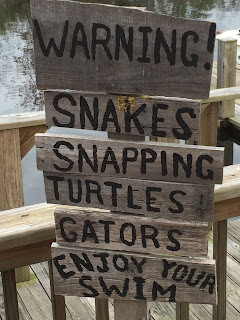 Filled with wonderful alliteration and perfect rhythm, Lee’s writing helps the reader glide right through the verses as easily as the gator slips through the swamp. And Opie’s humorous graphic illustrations just add to the fun. 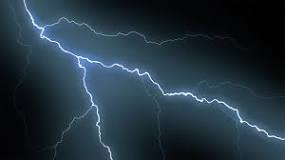 WHO SAID LIGHTNING CAN'T STRIKE TWICE????? 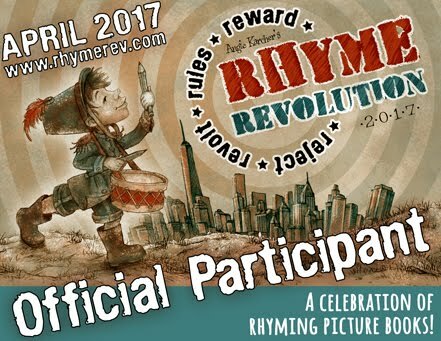 Ellen Leventhal has randomly selected a winner of her picture book manuscript giveaway. The Storyteller's Scroll must be your lucky place, David. That's two manuscript critiques you have won here. Spread the word!!! You can contact Ellen through me or DM her on Facebook. The lie was... Ellen did not get Lola's title from a song! Too easy, huh! Next time, she'll have to make it a harder choice. Thanks for visiting The Storyteller's Scroll. The world of a children's writer is very small! No, I'm not referring to "It's a Small World After All!... But it is! Today's guest on THE STORYTELLER'S SCROLL explains my case in point. ELLEN LEVENTHAL is a widely known children's author on Children's Writer's sites like 12 x 12 Picture Book Challenge, KidLit 411, and Sub Six. I was first introduced to Ellen at the SPORK publishing website. 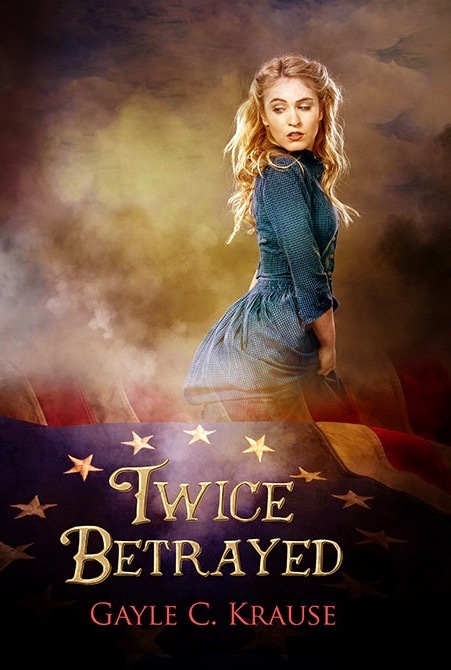 She is a fellow Clear Fork Author. 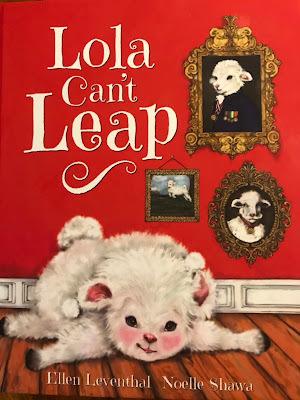 She has two picture books published by SPORK and today I'm going to interview her about her new one, LOLA CAN'T LEAP! 1. Can you tell us something your readers don’t know about you? That’s an easy one. YES! I am super clumsy, so when I thought about poor Lola trying to leap, I thought of myself slipping and tripping. The “splat” and “kerplunk” in the book are sounds very familiar to me. Also, I wrote a short story about a little girl’s relationship with her grandfather, and that was based on my grandfather and me. 3. How long ago did you get the idea for Lola Can’t Leap? What inspired you to write it? I got the idea close to four years ago. I was taking Susanna Hill’s wonderful class, and one night I was in bed watching a mattress commercial where a sheep was jumping the fence. I said to my husband that I’m glad I’m not a sheep because I could never get over the fence. That was my “aha” moment, and I started writing it for her class. Unfortunately, there were lots of starts and stops due to unexpected circumstances (including three floods in two and a half years), but, I kept going and finally began to submit it. 4. When and where do you write, Ellen? I really don’t have a set time when I write. I often write or at least do “writing-related tasks” first thing in the morning, but on some days, I only have a few minutes before the rest of my life calls. On days like that, I try to get back to writing later in the day. As far as where I write, it depends on the day and my mood. I usually do the “real” writing in my home office, but I take notes, do research, write random thoughts or poetry pretty much anywhere. I’m lucky because I work with young writers, and when they write in class, I do too. 5. 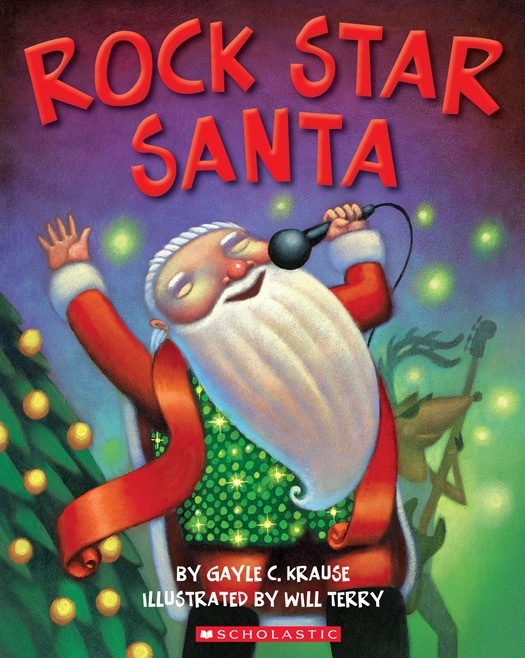 Any new picture books coming out? No more picture books in the pipeline at this point. I have several manuscripts completed, and I will be submitting them soon. (See, I am overcoming my fear!) Of course, there is no guarantee that they will be published, but they’re there! Right now, I am doing research for a non-fiction picture book biography, playing around with an outline for a middle-grade historical fiction novel, and trying to take that short story about my grandfather and change it into a picture book. 7. Do you have any advice to unpublished writers? My main advice to unpublished writers is to work on the craft. Writing a book is hard work. Reach out to others in the kid lit community, take classes, find a critique group (or three! ), and don’t be afraid to fail. The other thing I’d say is to focus on the joy of writing, not the end game of publication. I think we all need to remember that. The advice to an earlier version of myself is basically the same advice I give to my present self. Be brave and remember that a rejection is not a rejection of you. Keep working, learning, and connecting with other writers. And as I said above, don’t let the stress get you. Connect to the joy in writing. For me, one of the best things about this business is the connections and friends I’ve made. I couldn’t do it alone. We are in this together! Thank you so much for having me, Gayle! I really appreciate it. You are certainly welcome, Ellen! 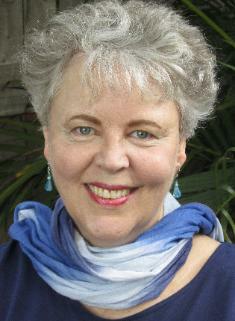 Ellen has agreed to giveaway a picture book manuscript critique. To be eligible, we have a little game for you to play. I wrote more than thirty drafts of the book. When I was young, I fell off a tire swing and took ballet lessons like Lola did. A song gave me the idea for the name Lola. 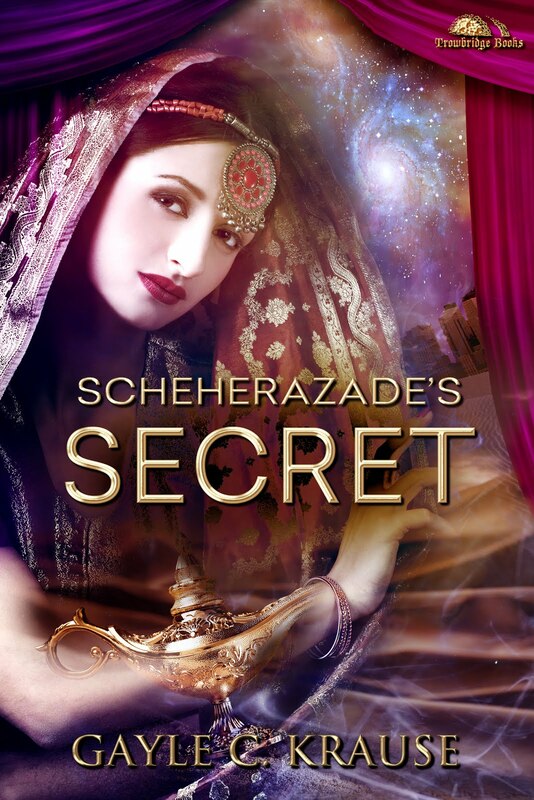 ***Follow The Storyteller's Scroll through email choice above for updates on other new books, author giveaways, and contests! Good luck to everyone and Congratulations to Ellen and Lola! 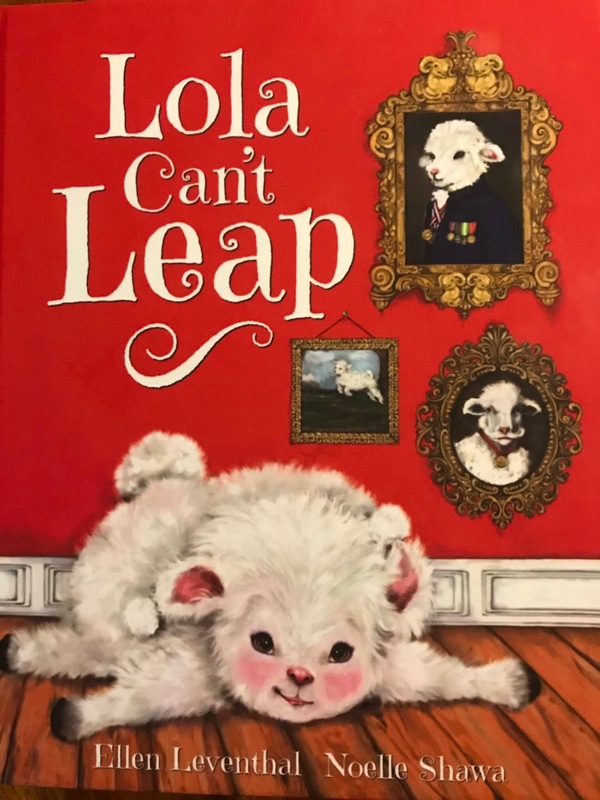 LOLA CAN'T LEAP is available online at Amazon, Barnes & Noble, and Clearfork Publishing! 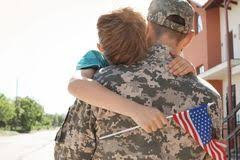 April is designated as the Month of the Military Child, underscoring the important role military children play in the armed forces community. Throughout the month, DoDEA will encourage schools to plan special events to honor military children. I hope that DADDY, CAN YOU SEE THE MOON? 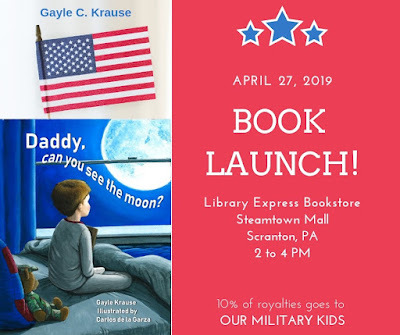 releasing on April 9, 2019, in honor of this special month, will be incorporated in the school’s special events across the country as they celebrate April, the month of the military child. 10% OF ROYALTIES WILL BE DONATED TO ORGANIZATIONS THAT SUPPORT THE MILITARY CHILD. Please support the military child! Thank you!